The HDSLR Mobile Hybrid Rig is a response to the HDSLR revolution combining stills and video in production. This rig was conceived for the shooter who desires a quick and mobile solution for both DSLR video and stills. 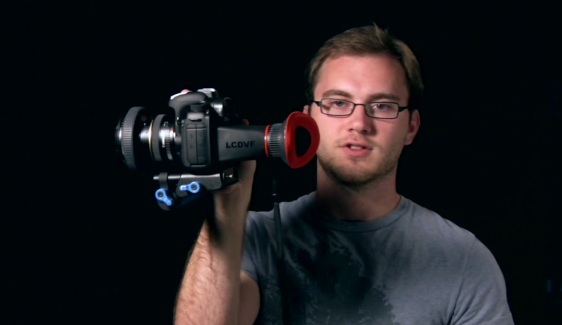 The idea was a rig that would offer stabilization for video while still offering a small form factor for photography. Read the full article on DSLR Video Shooter.